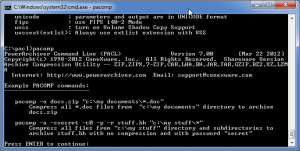 Time has come for full update of PACL (PowerArchiver Command Line) to new features introduced in PowerArchiver 2011. After few weeks of internal beta testing, here is PACL 7.00 Release Candidate 1 (RC1). Updated engines – All compression and extraction engines have been updated, added full multicore support for ZIP format. Added FIPS 140-2 support – Added support for FIPS 140-2 mode when compressing and extracting ZIP AES archives. Added support for decrypting ZIP files with certificates – Support is added to decrypt/extract files that are encrypted with SecureZip x.509 certificates. 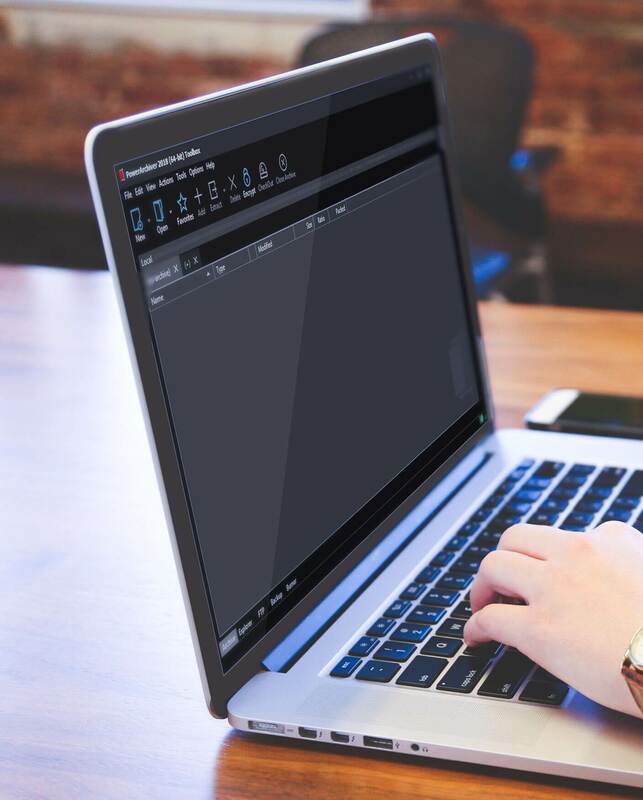 Added Volume Shadow Copy support – You can now use Volume Shadow Copy (VSS) to compress files in use by system or other programs. Other improvements, tweaks, fixes – Over 20 improvements implemented. Please download the update from our download site.